Coed Varsity Bowling, Girls Varsity Bowling · Feb 26 Boys and Girls Bowling Headed to States!!!! Coed Varsity Bowling, Girls Varsity Bowling · Feb 25 Boys and Girls Bowling Finish Second at Regional!!!! 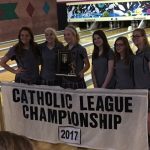 Coed Varsity Bowling, Girls Varsity Bowling · Feb 19 Girls Bowling Wins CHSL!!! 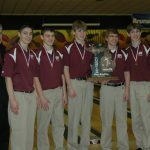 Coed Varsity Bowling, Girls Varsity Bowling · Feb 15 Boys Bowling Wins League Title!!! 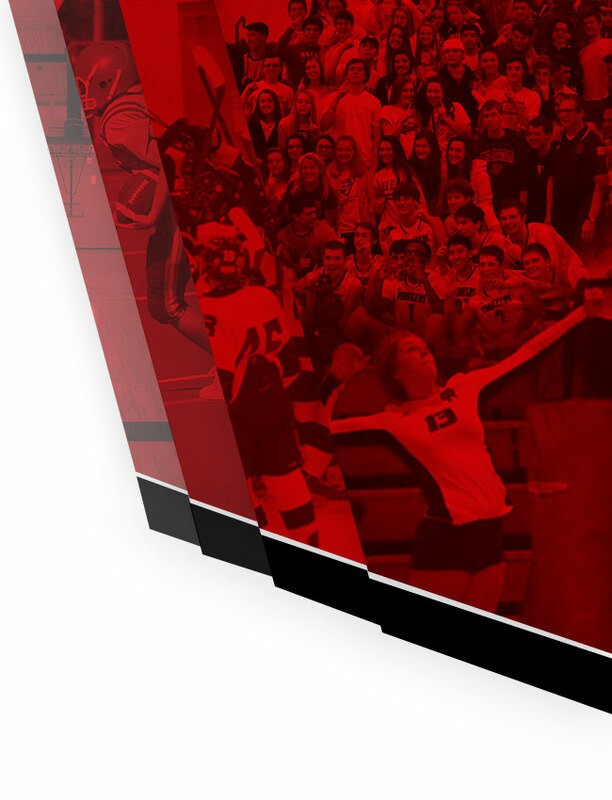 Coed Varsity Bowling, Girls Varsity Bowling · Jan 17 Boys and Girls Bowling Stay Undefeated!!! The Catholic League announced that Head Bowling Coach, Bob Stempien will be named to the CHSL Hall of Fame on June 13th, 2016 at Fern Hill Country Club. 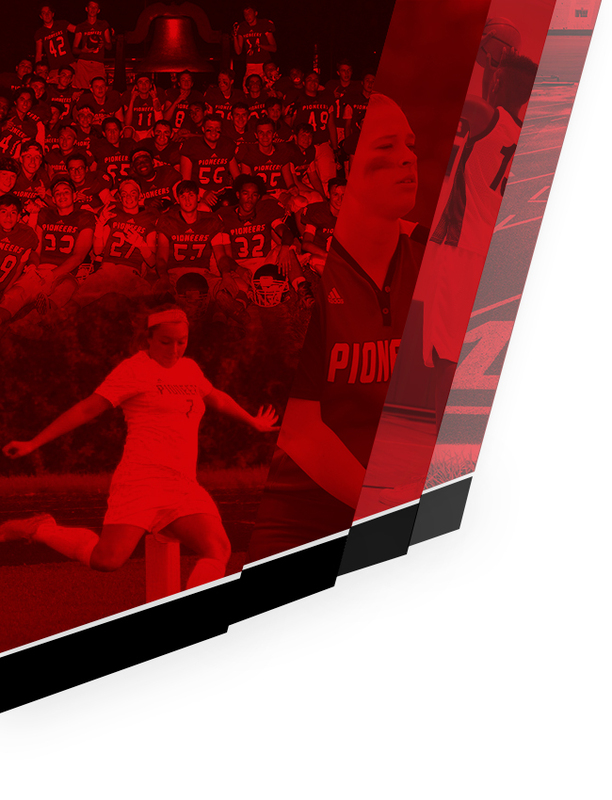 The induction and presentation banquet will take place at 6:30pm and the banquet is at 7:30pm. Coach Stempien has had great success in the sport of bowling.